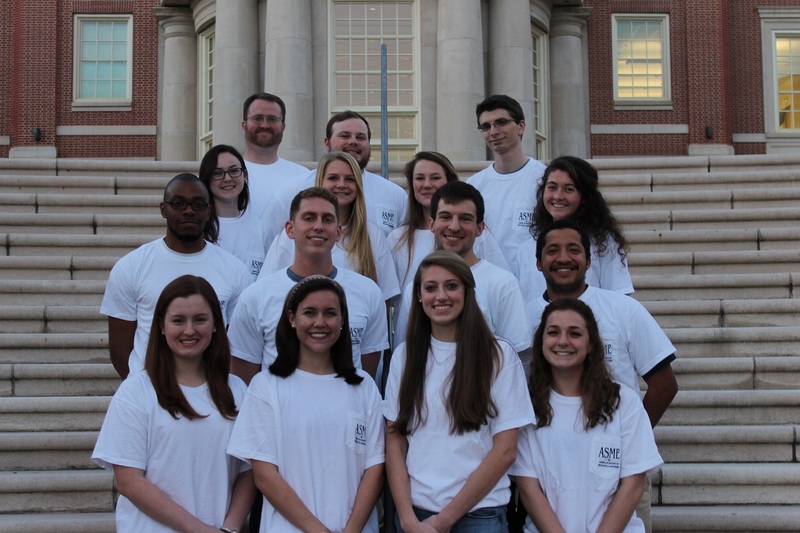 The American Society of Mechanical Engineers (ASME) is an internationally recognized professional association. We strive to provide our members with unique opportunities and benefits. We connect our members with local and national company representatives, through on-campus presentation. Educationally, we facilitate interaction between faculty and the student body. 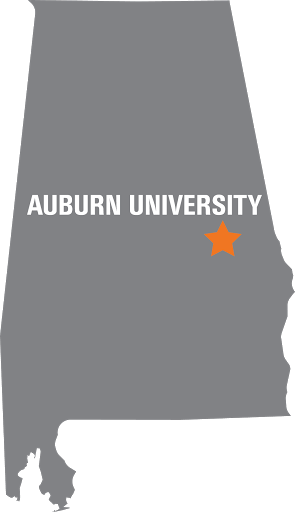 Communally, we promote awareness about Mechanical Engineering and Auburn University.